Just when you thought pet-food recalls might be over -- they're not. 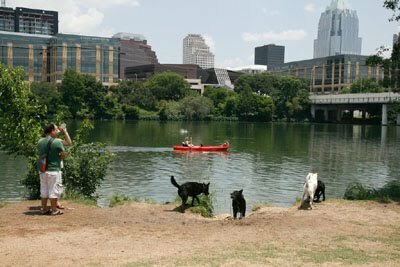 After a string of recalls that spanned the first half of this year and involved Diamond Pet Foods products and the risk of Salmonella, a new recall was announced last weekend -- this time involving products manufactured by Mars Petcare US and the risk of foreign objects being mixed into the food. 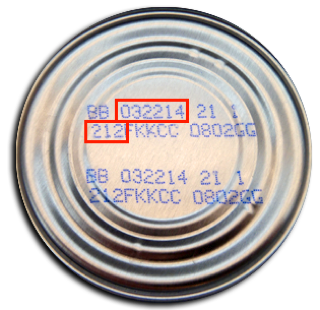 They have a lot code printed on the end of the can that begins with 209, 210, 211 or 212 and a best before date between 2/24/2014 and 3/23/2014. It seems that small pieces of blue plastic "entered the food during the production process. The source of the plastic has been identified and the issue resolved," reads the press release. Mars Petcare US warns that the food should not be given to pets or sold in stores. All three of the affected lines were distributed to retail consumers throughout the United States.